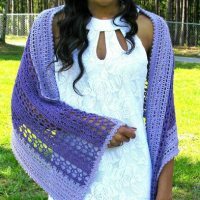 It’s all about shawls today on ELK Studio’s Saturday Crochet Show. Some of the patterns are free while others are a paid pattern. Either way, each pattern has its own unique style and personality. 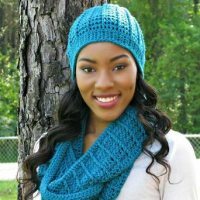 I hope you will find something that suits your fancy and that will make you get the ole’ hook out and crochet the day away! First up is the Christmas Country Wrap by Kim Guzman. Don’t let the name fool you. I know it’s not Christmas but think of the possibilities for this wrap. You can still choose these colors or, I can see it in some lighter colors since spring is around the corner. It beautiful and worthy of a look. 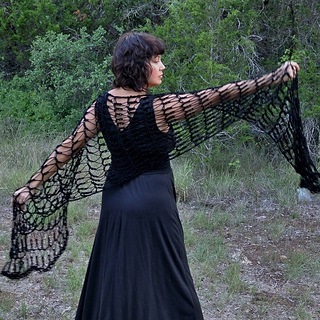 Here is a beautiful wrap called Kim’s Shawl with a wonderful inspiration for the design. Grammy’s Creations has chosen wonderful stitches with a great story for each stitch. 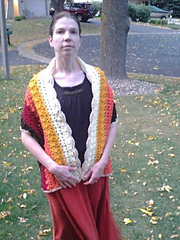 You can take a look at the pattern on Ravelry to read Becky’s story behind the shawl. 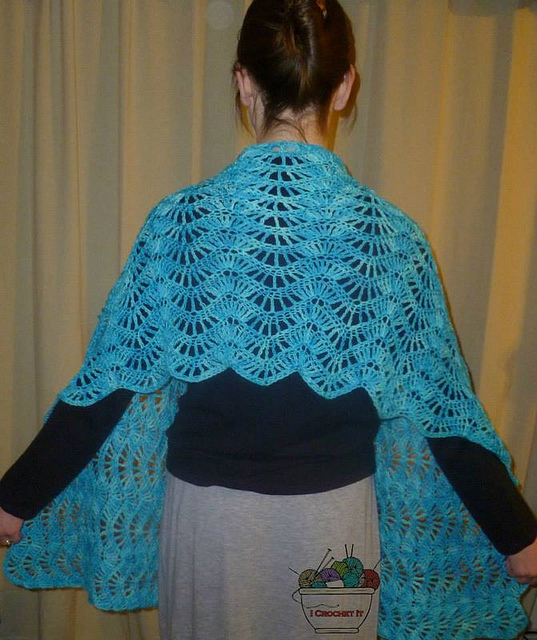 Jessie At Home has created this lovely Extended Ripple Shawl using superwash merino/nylon sock weight yarn. 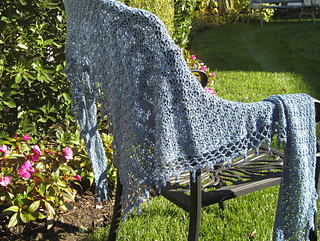 Oh, what a lovely drape the yarn gives to the shawl. 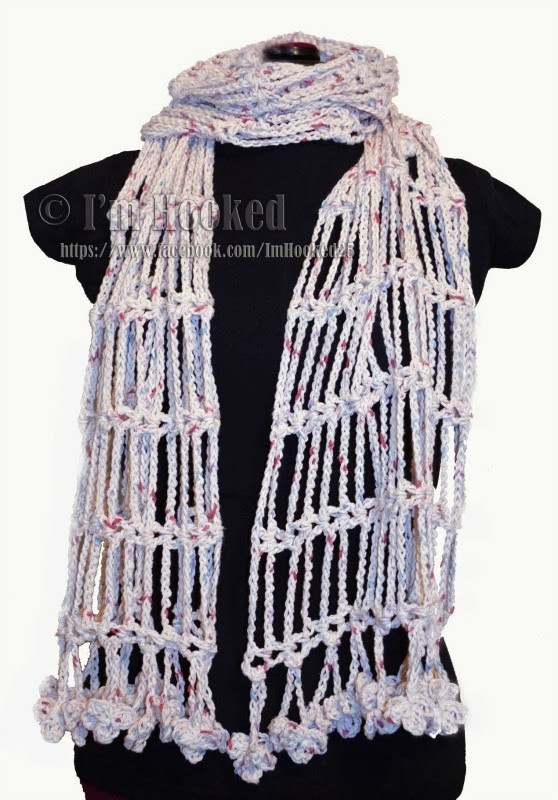 The ripple stitch used also gives it such a lacy look. Really another one shawl that I could definitely add to my bucket list. 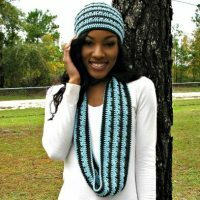 The Flirty Shawl and Scarf is totally my style, and I’ll admit the black is my favorite! You could wear this with a classy dress or for me being a southern girl a pair of jeans! 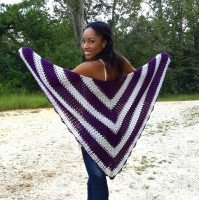 Nothing but tons of fun wearing The Drop Chain Shawl by I’m Hooked! One of my favorite aspects for this shawl is that even a beginner could make it and when she/he did, they would be hooked for life! 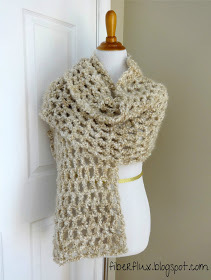 If you need a quick project, the Vanilla Chai Shawl by Fiber Flux is definitely something you should consider! You will be using a P hook, so that should tell you something right there. I love how the mesh stitches create a wonderful open drape but yet still hold some warmth. A very elegant appearance and would be a great gift. 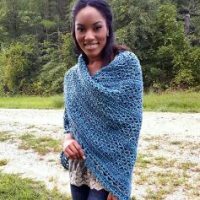 Here’s another unique piece called the Cap Cod Shawl which Pattern Paradise uses two different yarns to show you just how it can change the look of your project. I love the lacy look and could see myself wrapped up in this beauty! What would you like to see next Saturday? Leave me a message in the box below. The most commented item will be featured next week.